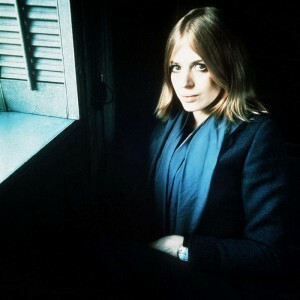 Marianne was a drug addict living on the streets of London, when her Decca producer Mike Leander found her to produce the sessions for an album originally to be called Masques. 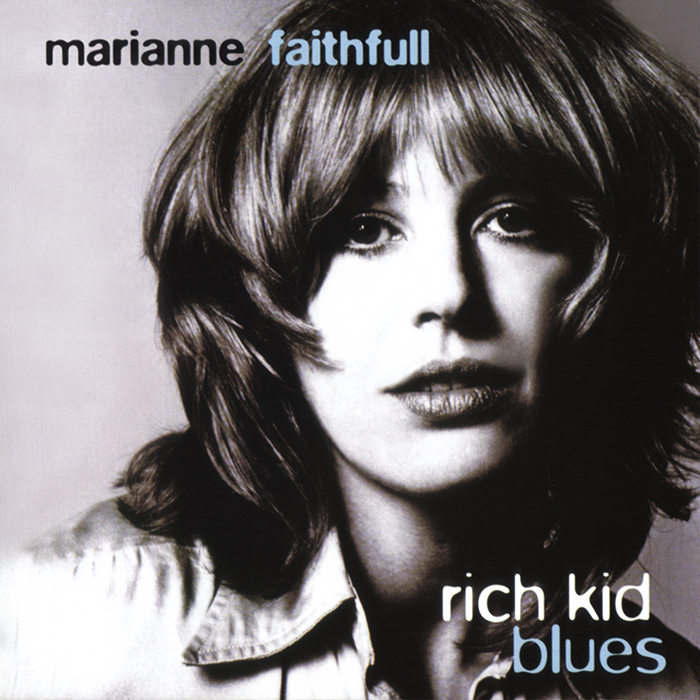 The album was recorded in 1971 at Trident Studios but was shelved following it’s completion and wouldn’t see the light of day for thirteen years, when it was finally released as Rich Kid Blues (with an alternate running order) following Marianne’s resurgence with the release of Broken English. The original cover image intended for the Masques L.P.